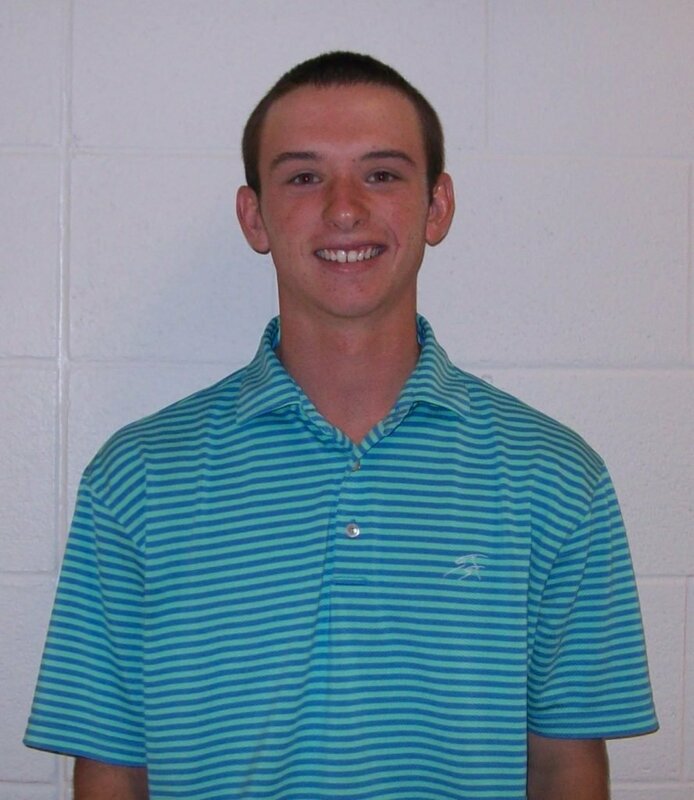 Meet Mikal Harpster – Tournament Intern! Hi, my name is Mikal Harpster, and I am from Warrenton, MO, which is a suburb of St. Louis. I am currently a sophomore at Eastern Kentucky University, and have had a great two years in the Professional Golf Management program. I am looking forward to graduating and becoming a Class A PGA Professional in 2015! When I graduate and earn my PGA Membership, I would like to work out west and play in section events. I am a range rat that love to play golf. I’m excited to work for the Pacific Northwest Section this summer and better myself as a future golf professional, player, and person.